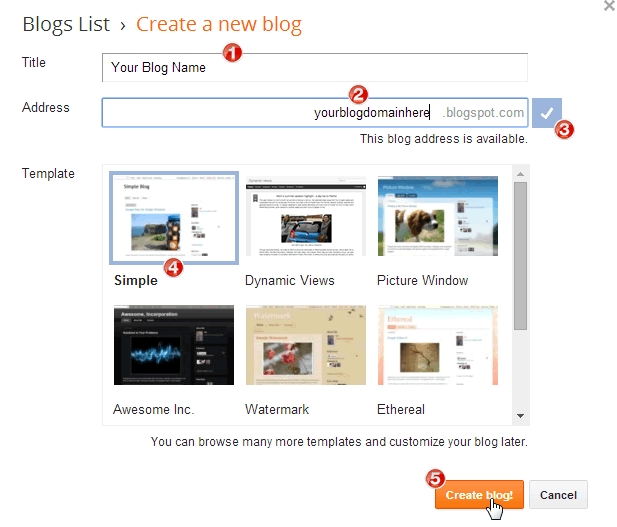 Of course, before you can create a blog with Blogger, you must already have a Gmail account. 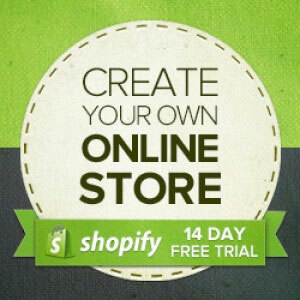 If you have no, just sign up one here. 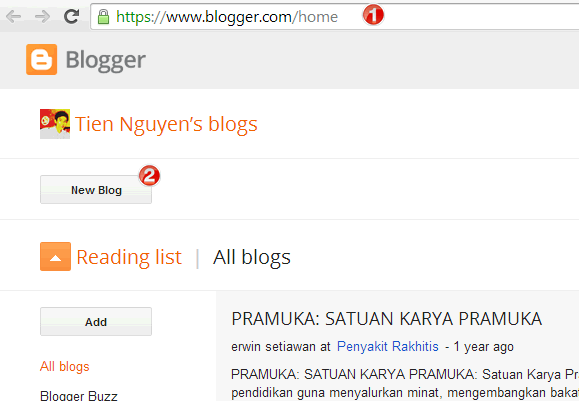 After you have a Gmail account, log in to Blogger Home and click New Blog button. In Template field, choose a template that you like, and don’t worry about this when we can change it at any time we want. 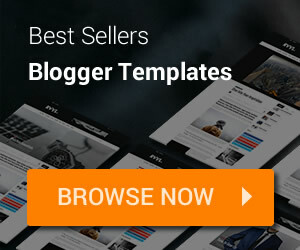 Finally, click Create blog! button to finished. Wow ho, now, you are an admin of a website. It’s pretty simple and fast.